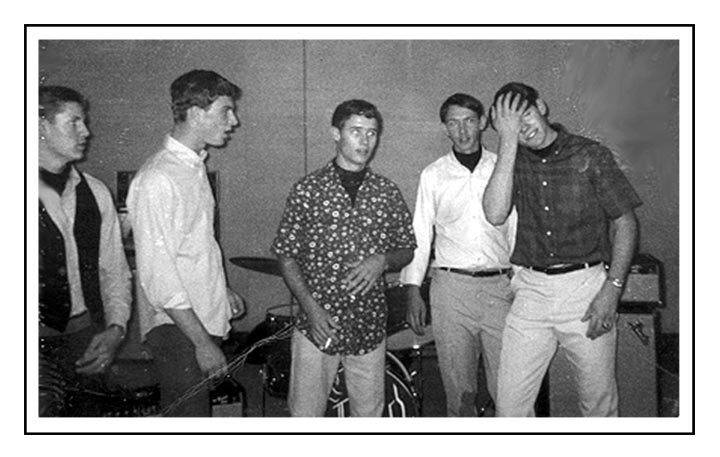 At Kilgore [their freshman year] the band was quite popular at the college and especially with the Kilgore Rangerettes, who arranged for theBadSeeds to play at several football pep rallies, a few fraternity and sorority parties, and private parties as well. The band established their claim to fame and actually made their best money by throwing private parties and selling tickets to their performances in the Central Texas region. 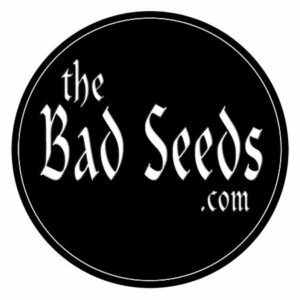 In Ennis, Texas theBadSeeds performed at Sokol Hall and in McGregor, Texas at the Hermann Sons Hall (to name a few). TheBadSeeds most memorable gig in the spring of 1968 was the Kilgore nightclub, Fat City. The band performed the weekend between “John Fred and the Playboys” and “Roy Orbison.“ The band still tells the story about having a larger audience than either of the two headliner acts primarily because of theBadSeeds local appeal, and the local fire marshal not being present that night to restrict the audience. It was a genuine musical night to remember. The Bad Seeds stopped performing for a while in 1968, shortly after the Vietnam “Tet Offensive,” when three of the band members were called to serve their country.